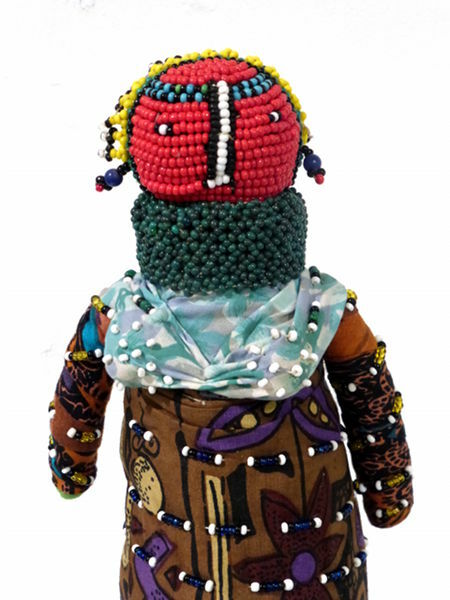 Zulu fertility beaded doll. Purchased in Durban. Traditionally fertility dolls are made by girls at the time of their engagement and later in life passed on to their daughters and granddaughters.